I keep saying how uncomfortable I am with real people being used as characters in novels … but I keep reading novels in which real people are used as characters. I’m a masochist, I guess? But in this case I found it hard to resist a novel featuring Abraham Lincoln. Come on, I saw Ken Burns’s Civil War during my formative years – as much as any human being can be a hero, he’s always been it for me. By this point in my life I’ve become too jaded to really see anyone as a full-fledged hero (except maybe Janusz Korczak, or Noor Khan), but … still. Lincoln. Afraid as I was of mishandling, I wanted to see him run as a character (to go a bit D&D on you), depicted not as the president, not as the public figure, not as a hero, but as a man. I wanted a book by a really great writer who knows Abraham Lincoln inside and out and can channel his voice, make me learn more about him in all his roles. Oddly, though, it didn’t feel like there was that much Lincoln in this book. Which I mean two ways: first, he wasn’t the central focus; his friend Speed was. I was interested in Speed – but a novel about his adventures wasn’t what I hoped for. Second … the Lincoln that did appear in the story felt like a cardboard cutout – a paper doll of Young Lincoln moved through the plot as necessary. I just wasn’t entirely convinced by … any part of this, really. 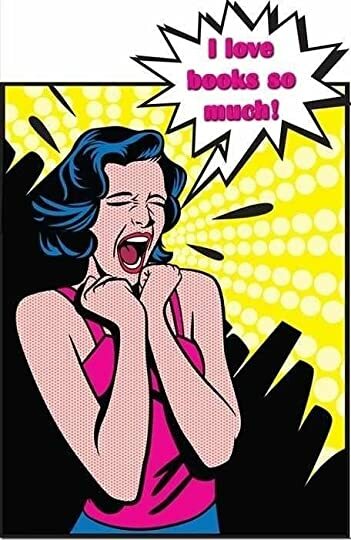 The courtroom scenes felt like something from primetime tv with a thin gloss of 19th century. The story was … fine; it kept me reading through to the end, and no part of it ever annoyed or offended me enough to make me quit. But I don’t feel any need to read more of the series. 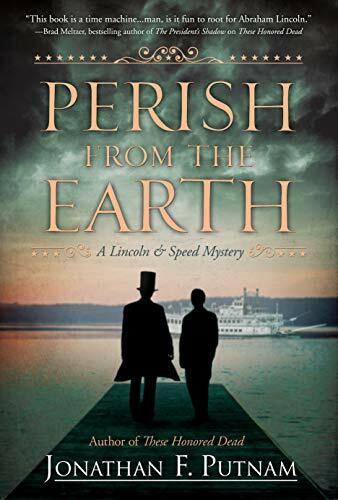 This entry was posted in books, mystery and tagged Jonathan F. Putnam, NetGalley, Perish from the Earth, Speed & Lincoln. Bookmark the permalink.